You’ve already had the band. You’ve tried the comedian. Perhaps you’ve even considered a DJ. Now get the ONLY entertainment that can actually RAISE funds for your FUNdraising event! 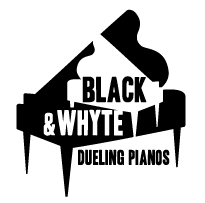 Black & Whyte Dueling Pianos works hand-in-hand with your team to provide you a unique show that will entertain your guests and help raise the bar in donations and good times. 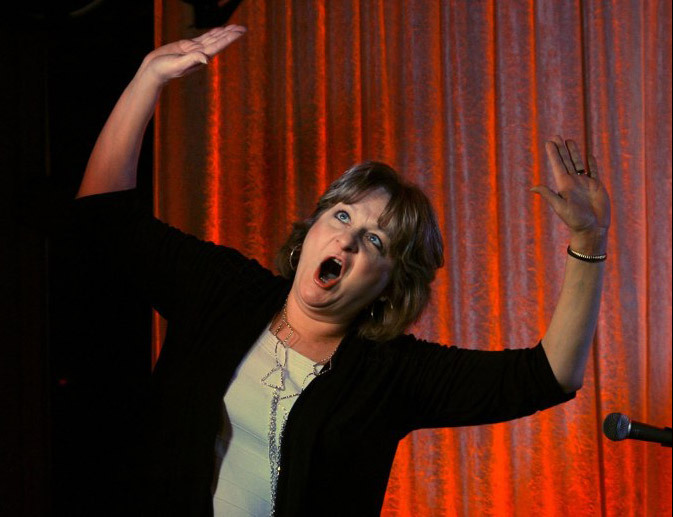 Our amazing performers will customize the show to your event and will have everyone talking about how much fun they had. From booking through performance, we work with you every step of the way to maximize the fundraising potential of our show for your event. And with our state of the art fully insured show, you can rest assured you’re getting nothing but the best!